One of my favorite pictures from my Icelandtravels. 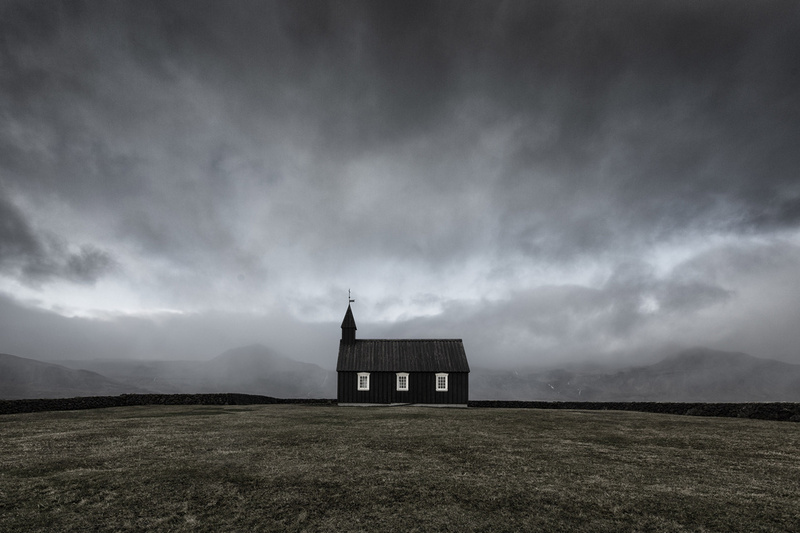 The Black Church og Budir in western Iceland. Such a moody and minimalistic expression.